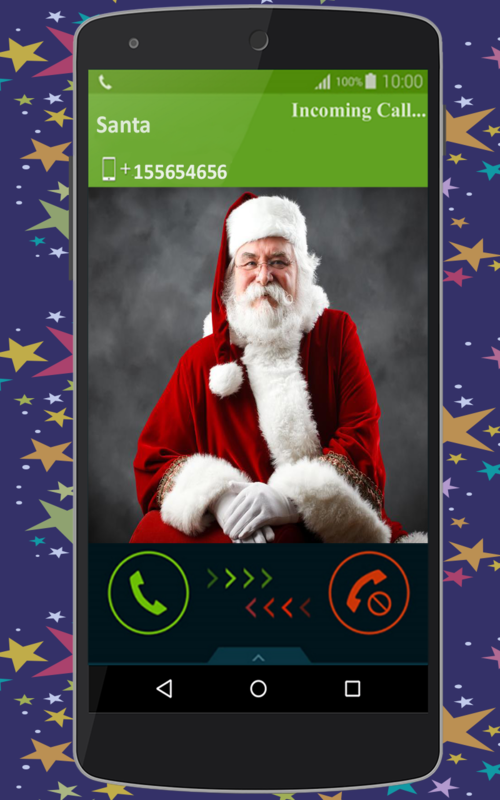 including fake call Santa and show to your friends, he will be very surprised!Want your friends think you're obtaining an important call and you continue to like them over celebrities Like president or the other celebrities? 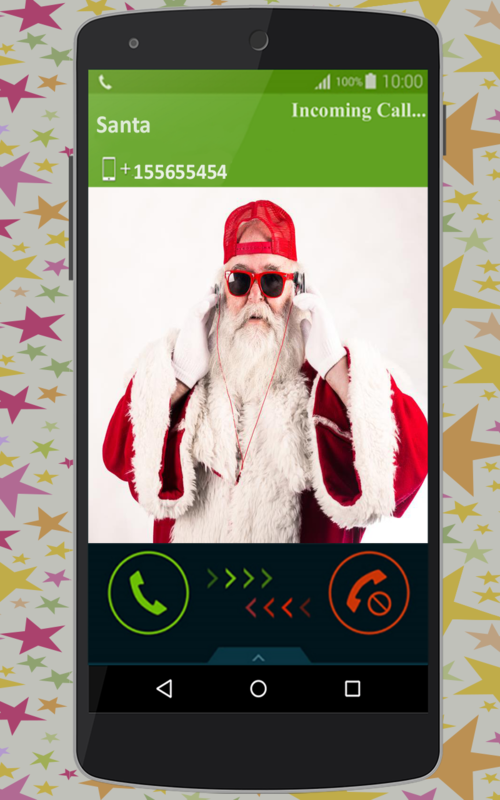 Fake Caller helps you to pick a caller from your contact list or enter new contact. One can even choose time for line and discovered multiple fake calls for completely different timings. Let some pretty and beautiful ladies rescue you from any reasonably unwanted situation! - Fake call is free. it'll continuously be free. - You'll produce fake SMS chat and fool your friends. - You'll create fake calls all you wish and receive faux SMS. - Fake call Prank doesn't need net affiliation. - We are going to update the application often. 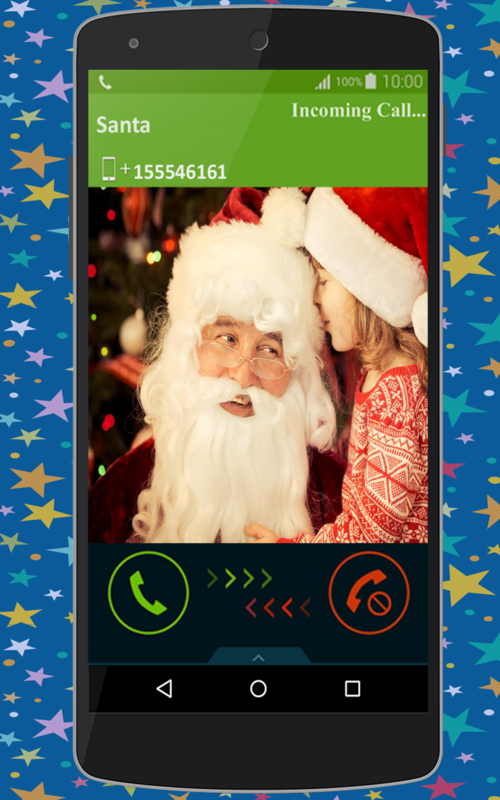 - Fake Caller ID Free in Android Market! - The real voice of Santa talking! - You can even use fake Fake My Caller ID as associate alarm clock! - Featuring Santa’s real voice! This app does not provide actual calling functionality and does not make or receive live calls.